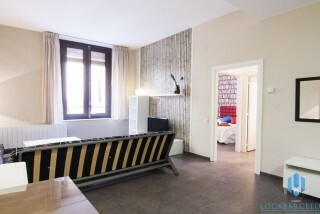 Price : 995€ | Deposit : 1990€ | Agency fee 3 to 5 months : 843€ | Agency fee 5 to 11 months : 1204€ . 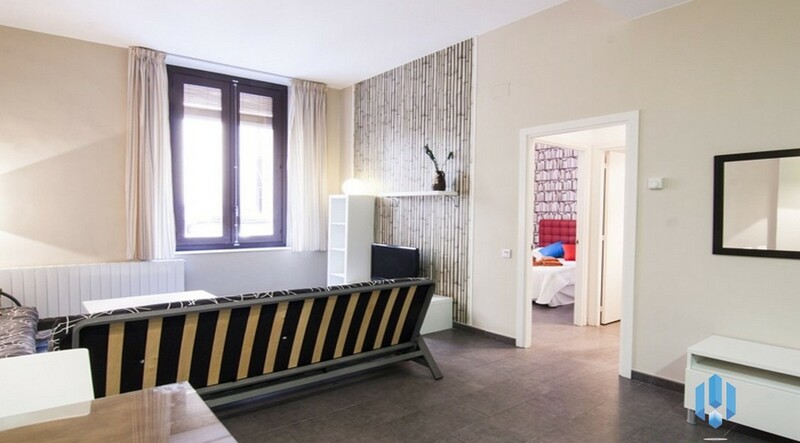 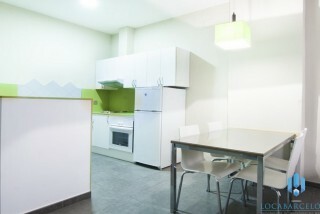 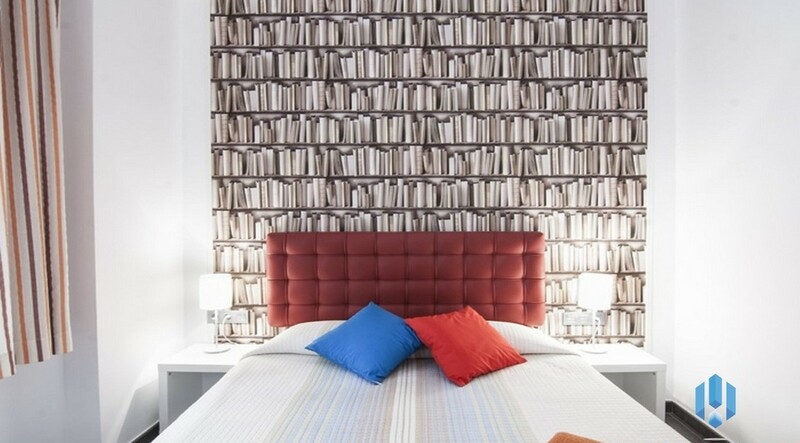 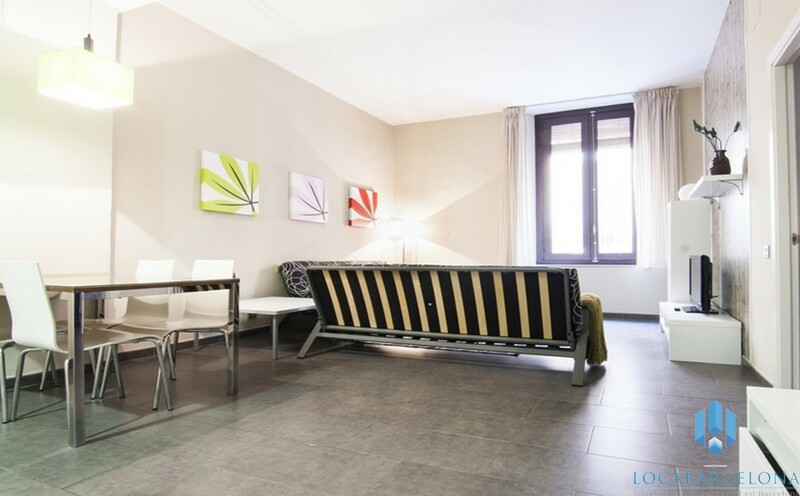 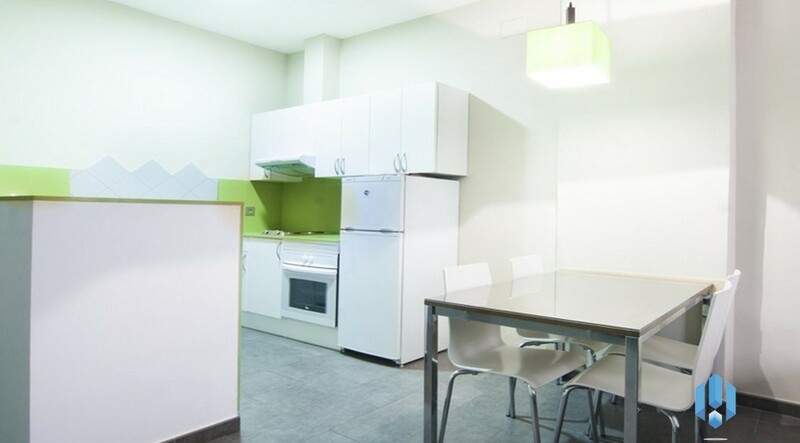 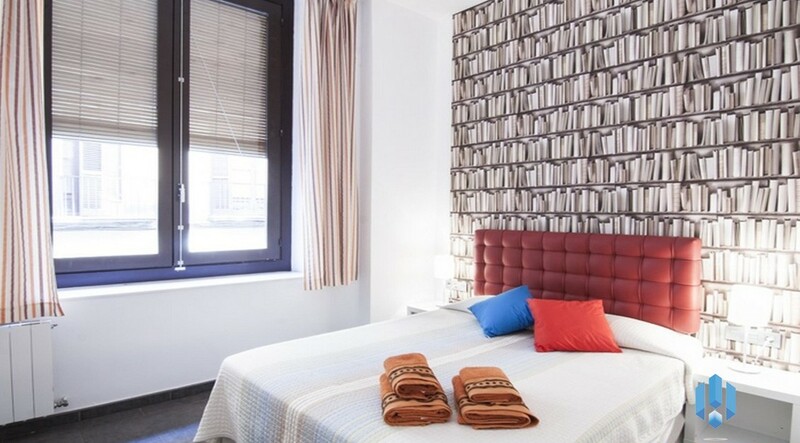 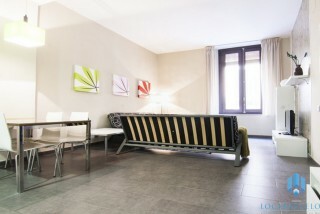 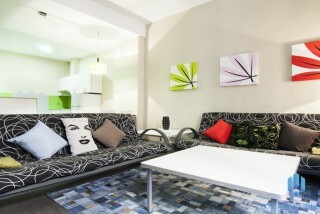 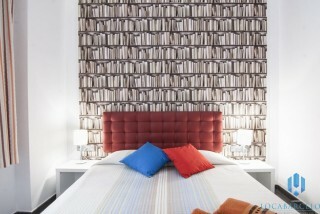 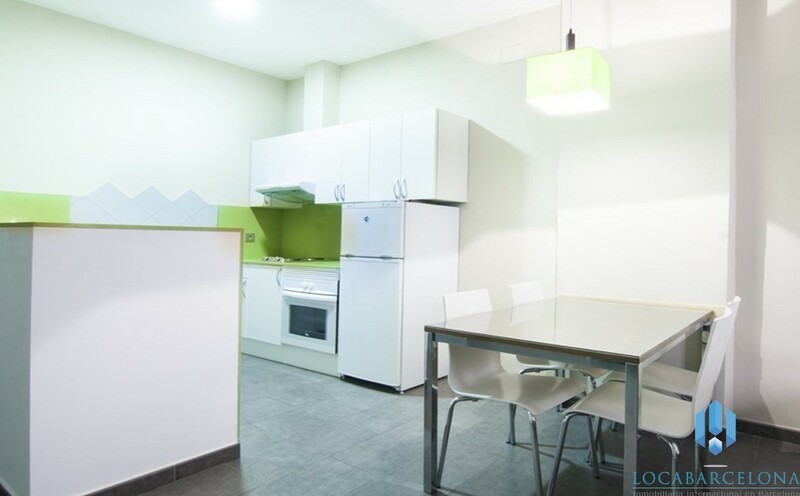 Flat to rent located in Born, is appreciated as Barcelona’s heart. It is ideal situated at the crossroads of Centre Artistic de Sant LLuc, Mercat de Santa Caterina and Palau de la Música Catalana. 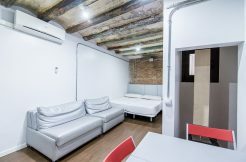 It served by Urquinaona’s station (L4). 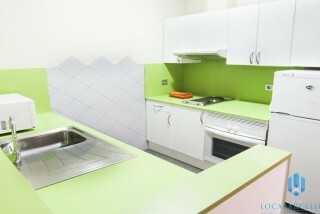 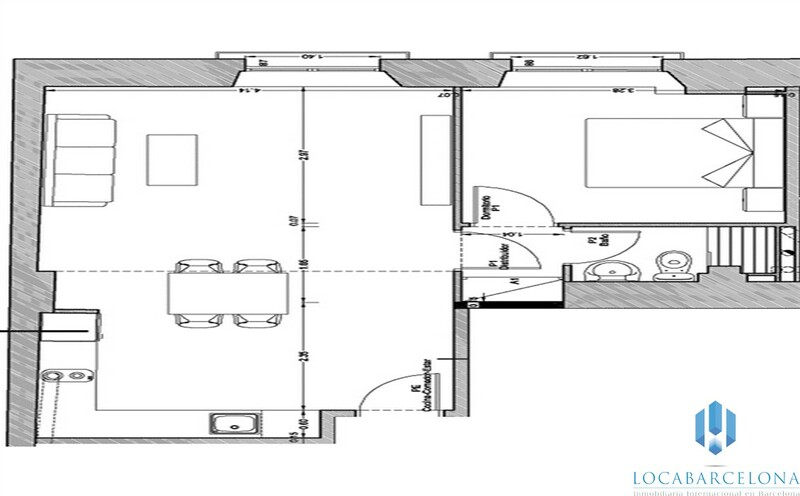 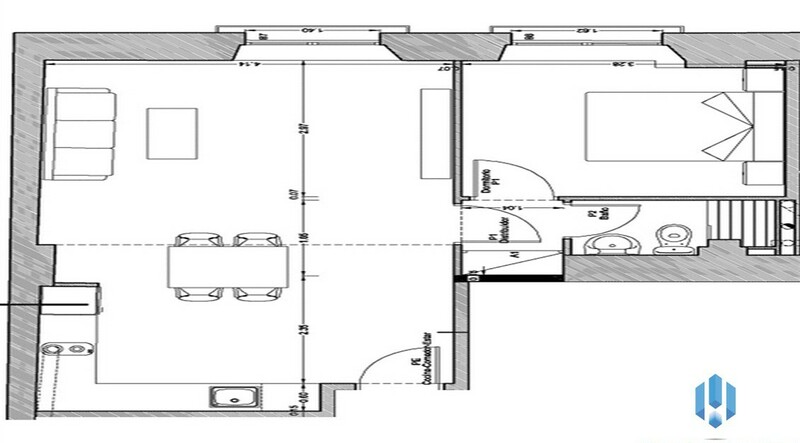 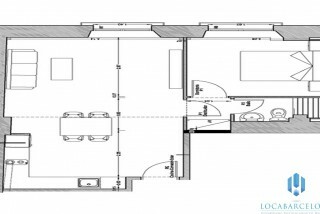 The flat of 50m2 is clear, spacious and very well fitted out. 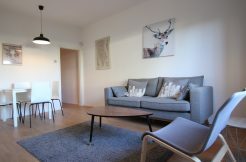 Each room has its own function joined in a harmonious way : you will enter by a living room with a salon part with coffee table and TV where you could relax or invite friends and a dining room with its table and its four chairs where you will be able to share your meal. 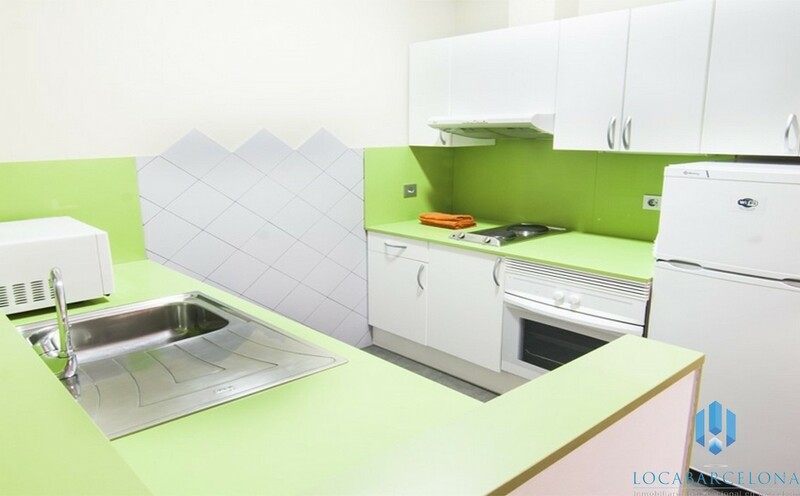 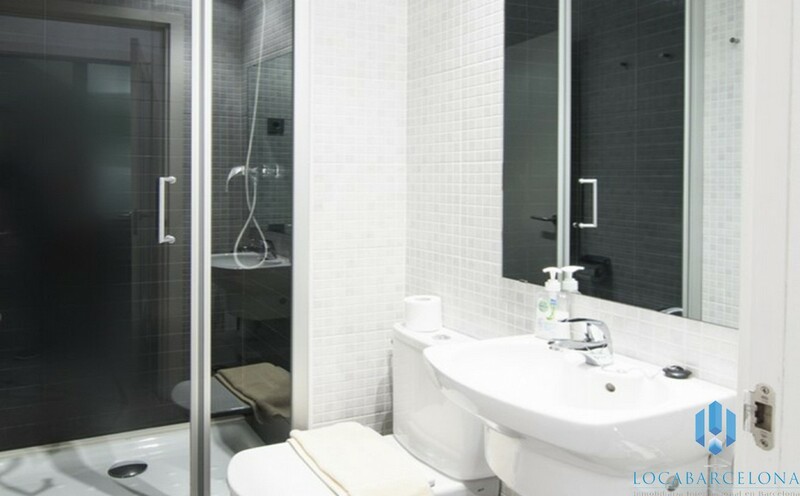 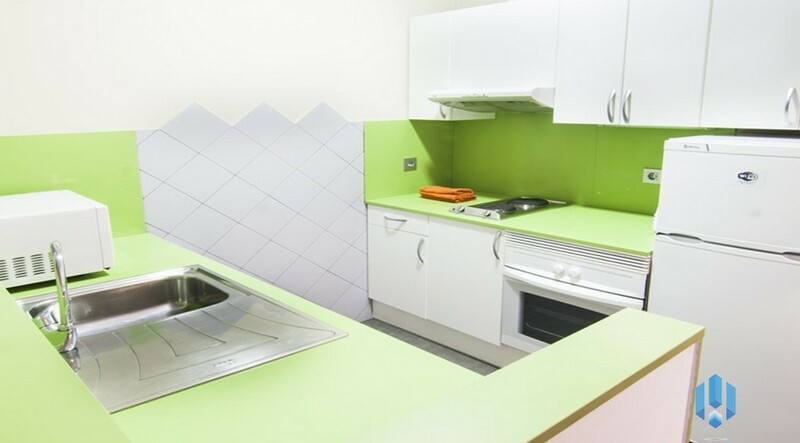 The kitchen with its acid mood is separated and equipped (oven, microwave, induction plate, fridge) whereas the bathroom is spacious with its walk in shower. 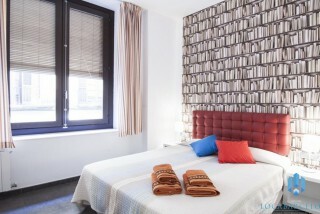 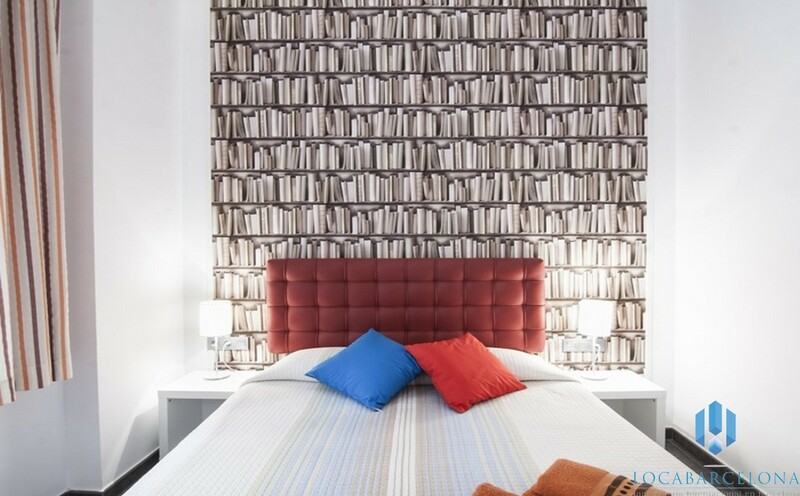 The bedroom is perfect for a couple with its cosy double bed. 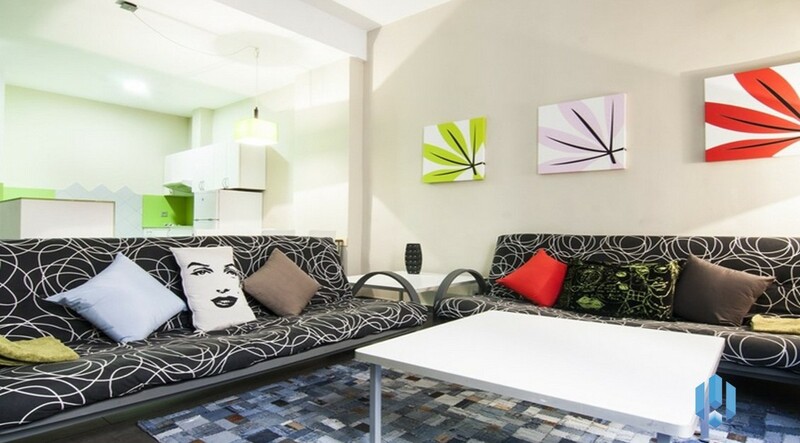 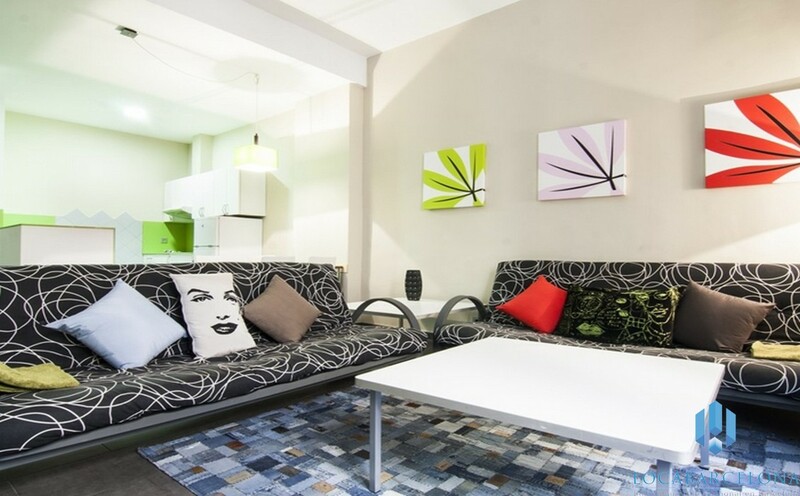 At the same time modern, made with taste, big and luminous, this flat is waiting for you. 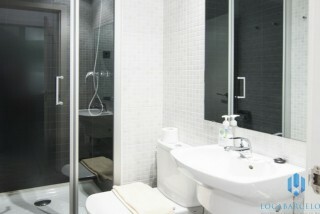 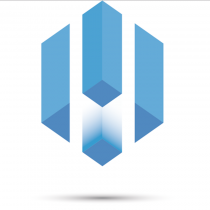 Don’t hesitate to contact us if you want more information.